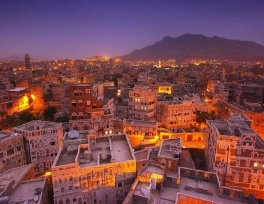 Yemen’s parties had been divided on whether to split the future federation into two or six regions. A presidential panel has agreed to transform Yemen into a six-region federation as part of its political transition, state news agency Saba announced Monday. “The final approval” on creating a “federal state of six regions” came at a meeting of the committee, headed by President Abdrabuh Mansur Hadi and including representatives of Yemen’s main parties, Saba said. Hadi formed the committee in late January at the end of a “national dialogue” to decide on the number of regions, and to insert it into the text of a new constitution, to be drafted and voted on within a year. Sana'a feared that a straight north-south divide could set the stage for the disgruntled south to secede. Southern parts of Yemen formed an independent state from the end of British colonial rule in 1967 until union with the north in 1990. The six agreed regions include four in the north, comprising Azal, Saba, Janad and Tahama, and two in the south, Aden and Hadramawt. 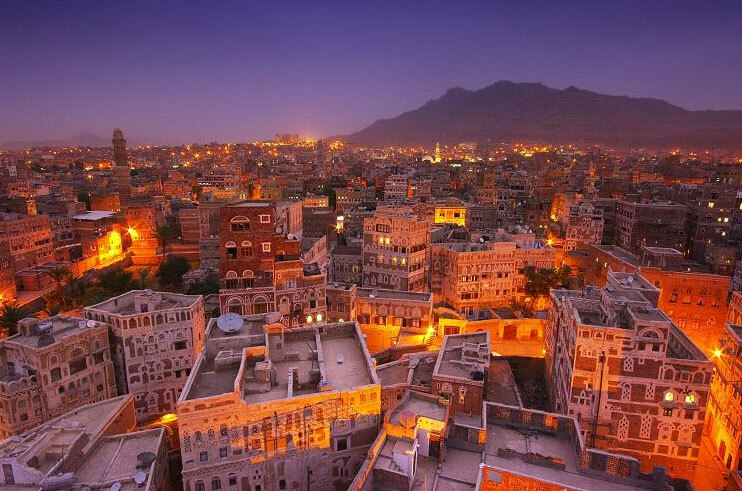 Azal would include the capital Sanaa, in addition to the provinces of Dhamar, Amran and Saada, a stronghold of Shiite rebels, while Aden would comprise the capital of the former south, as well as Abyan, Lahej and Daleh, the news agency reported. The southeastern Hadramawt province would include Al-Mahra, Shebwa and the island of Socotra, while Saba comprises Bayda, Marib, Al-Jawf and Dhamar. Janad would include Taez and Ibb, and Tahama also takes in Hudaydah, Rima, Mahwit and Hajja. The decentralization of power aims to meet the southerners’ demands for autonomy. Yemen’s national dialogue was stipulated by a UN-backed roadmap that ended a year of protests against former president Ali Abdullah Saleh, who stepped down in 2012 after 33 years in power.